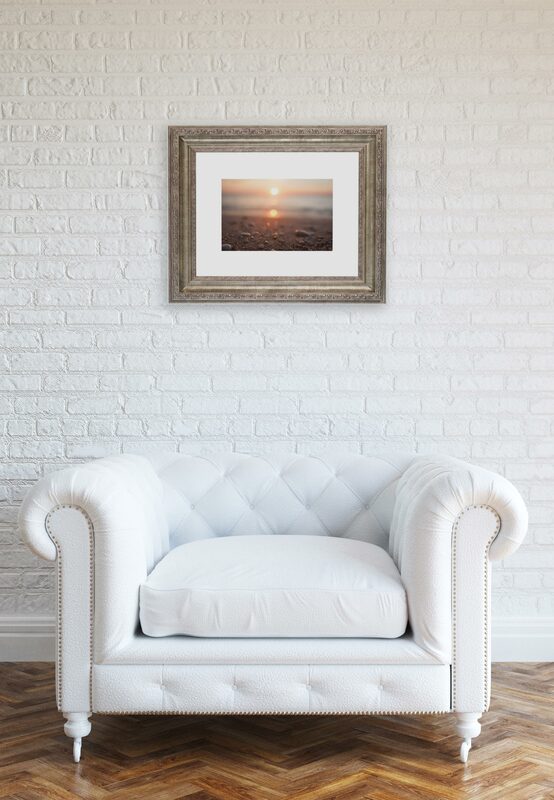 I received an inquiry for similar images to Cape May Diamond Sunset on my Etsy shop. Here are some photographs from that series. Thanks for taking the time to look. Prints are available. Contact me and/or put in a custom order from my etsy shop. So… it’s almost Halloween and I made this design that incorporates the holiday and west coast swing. Like many creative souls, sometimes I wander off into visual projects that don’t necessarily happen at an easel. Here’s one. Freelance design keeps me pretty busy and compliments that whole painterly rest thing pretty well. When I’m not painting, I dance socially, build websites, make jewelry, dabble in photography and take on all kinds of marketing projects. A significant dance style in my current series of paintings on human connection is the addictive and slinky dance, west coast swing. It’s this gorgeous, stretchy, rhythmic conversation that’s an art in and of itself. Now that dance has made its way into my artwork, it seems somewhat appropriate to share this here. I recently set up the Facebook group, Salty Dances at the southern Jersey Shore to provide dancers a place to connect and arrange impromptu meet-ups in beach towns between Atlantic City and Cape May, NJ. If you or someone you know are into social partner dancing, join the group and please add your friends. Inspired by the group DanceAir, I thought it would be helpful to set up a place for dancers to arrange and share plans with other dancers who also might be in town. West Coast Swing, East Coast Swing, Lindy Hop, Blues, Fusion, Hustle, Salsa, Bachata, Kizomba, Zouk, Country, etc… all dance styles are invited. Who doesn’t want to dance on vacation, right?! The south Jersey Shore area offers so many excellent venues with great dance floors. Being a resort area, people come and go often which sometimes makes it challenging to find the other dancers down the shore. From outdoor concerts and band performances to open mic nights, nightlife venues, festivals and other events, the area has so much dance magic potential.